There are more Malbec producers in Argentina than you can shake a stick at, so in order to stand out from the crowd, you have to be good… and we mean really good. And Susana Balbo is that good. Or to put it more accurately, she's a force of nature! As the first woman to graduate as a winemaker in Argentina, she knows what its like to have expectation piled against her. 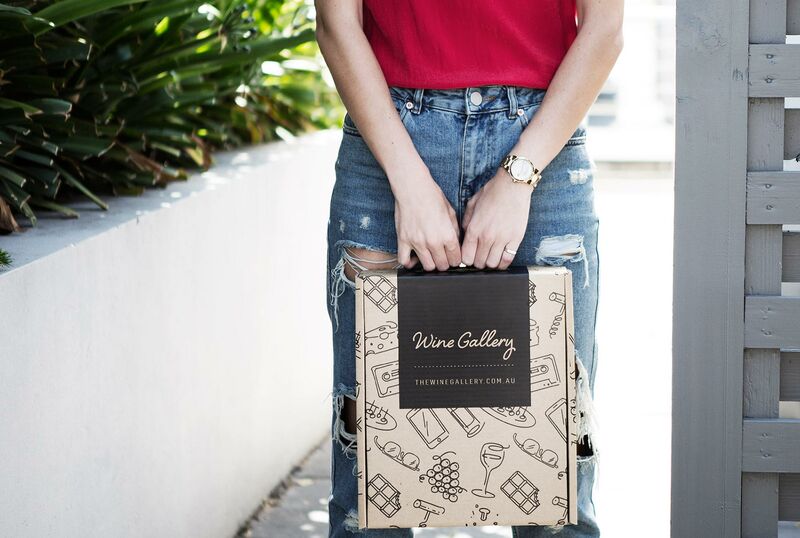 She trained as a nuclear physicist, but fell head-over-heels in love with wine, and started travelling the world to gain experience in all the key New World wine countries: the US, Australia and Chile, as well as in Spain and Italy. When she became a fully qualified winemaker in 1981, the industry was led by strong male figures who didn't agree it was her place to join their ranks. She defied the odds and has successfully forged a career that has taken her to 3 different continents and multiple award-winning wineries. In 1999 she launched her eponymous winery, and in the doing so has inspired hundreds of winemakers around Argentina. She has gathered something of a cult following over the past few years, thanks to her ability to consistently release Malbecs which not only redefine what this grape varietal can do, but which also fly the flag for small-batch production with internationalist ambitions. There are more Malbec producers in Argentina than you can shake a stick at, so in order to stand out from the crowd, you have to be good… and we mean really good. Susana Balbo is a force of nature. As the first woman to graduate as a winemaker in Argentina, she knows what its like to have expectation piled against her. When she became a fully qualified winemaker in 1981, the industry was led by strong male figures who didn't agree it was her place to join their ranks. She defied the odds and has successfully forged a career that has taken her to 3 different continents and multiple award-winning wineries. In 1999 she launched her eponymous winery, and in the doing so has inspired hundreds of winemakers around Argentina. 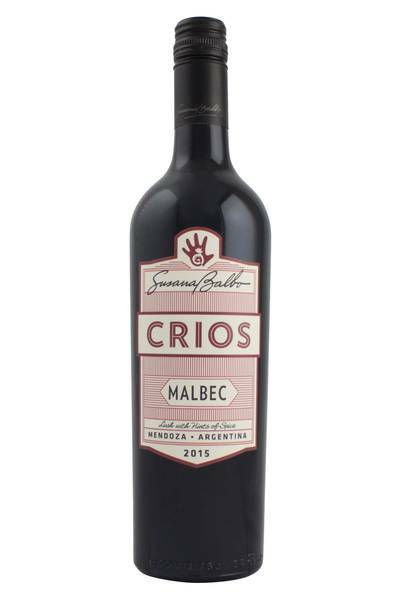 The 2015 Crios Malbec is rich and primary, with bountiful fruit and some more subtle espresso and vanilla pod aromas. Masses of black cherry and blackcurrant swish around at the front of the palate, backed up by cinnamon, bay leaf and charcoal. A powerful wine of serious character - just like its maker! Susana Balbo is a force of nature. As the first woman to graduate as a winemaker in Argentina, she knows what its like to have expectation piled against her. Argentina’s flagship grape, Malbec, is one which has the richness and fruitiness needed to pair beautifully with a wide range of foods. Of course, when we think of Argentinian cuisine, we think of big, flavourful cuts of prime beef steak, flame grilled and standing alone as a meal - and there are few wines which stand up to this dish quite as well as a Malbec does. However, you don’t need to start and end with beef, as Malbecs like this one pair gorgeously with cheaper cuts of lamb, venison, and medium hot curries like a rogan josh. Vegetarians, fear not: Malbec is an excellent match for aubergine dishes, and also goes very well with cheddar cheese, rich dark mushrooms and even dark chocolate. Cellar Period: 3-5 years - This will improve over the next few years, but don't be afraid to open it today!